I've grown to like doing these occasional posts, telling y'all why a certain book is one of my favorites. The first post about The Start of Me and You was supposed to be a one-time thing, but I kind of got hooked on the idea. 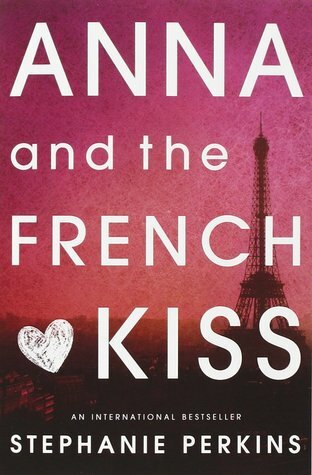 So let me tell you why I like Anna and the French Kiss so much. They go through such realistic ups and downs, and although I hate that Meredith makes things a love square, I love how different each of the characters are and how they make things work. French name and British accent at an American school. Etienne St. Clair, while an all-around screw-up, is still quite a bit swoonworthy. It's no wonder Anna falls for him. So many YA protagonists love to read, but I love that Stephanie Perkins did something different - she gave Anna an interest in movies and a desire to be a movie critic, and she really followed through on this interest, actually showing Anna doing the thing she enjoys. I'd heard of Neruda before this book, but this was my first real introduction to his poetry, which has developed my interest in it in general. Oh, and it does play an important, squee-worthy part in the plot. I mean, they're in Paris for heaven's sake. This book is total motivation to go on a crepe adventure. (Which I have. Several times.) 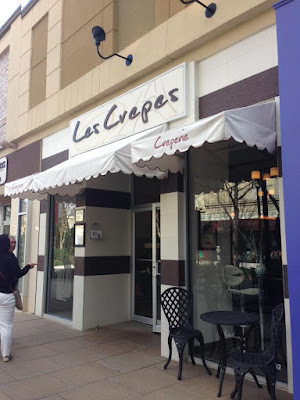 You must find a local creperie and pay it a visit. Crepes are a magical food. 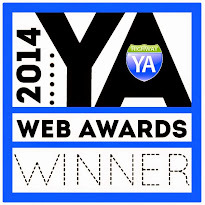 If you have wanderlust or love contemporary YA, it's about time you try Anna and the French Kiss.